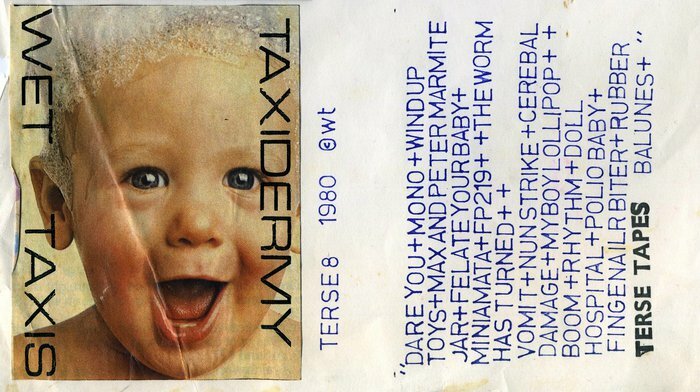 All songs by Wet Taxis - Garry Bradbury, Simon Knuckey, Tim Knuckey. Assembled from bits off 1,000 Cassettes. Notes: A C60 cassette released in January of 1981 in a 7” sleeve. The 1982 reissue was in a cassette box with full colour artwork.